Students in Grade 2 will prepare for the Sacrament of First Communion. 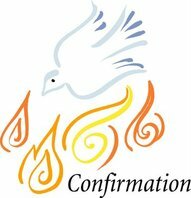 Students in Grade 11 will prepare for the Sacrament of Confirmation. 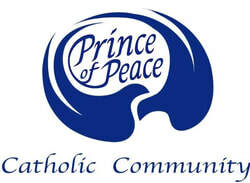 Students in Grade 2 will prepare for the Sacrament of First Reconciliation.